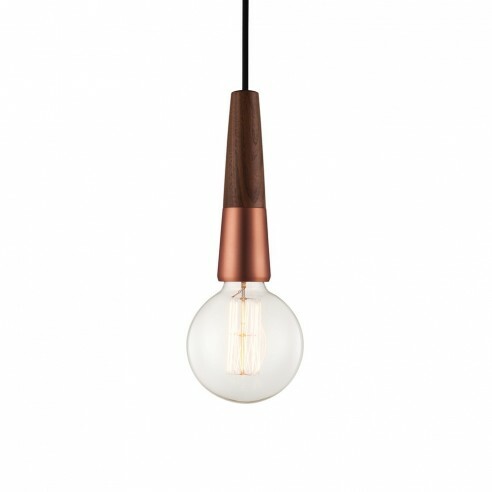 The Nordlux Stripped ceiling suspension light is a beautiful combination of wood and brushed copper. Requires 1 x E27 bulb. 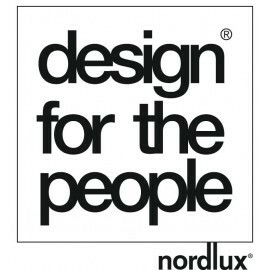 Design by Bjørn + Balle - Part of the Design For The People range. Introducing Stripped! 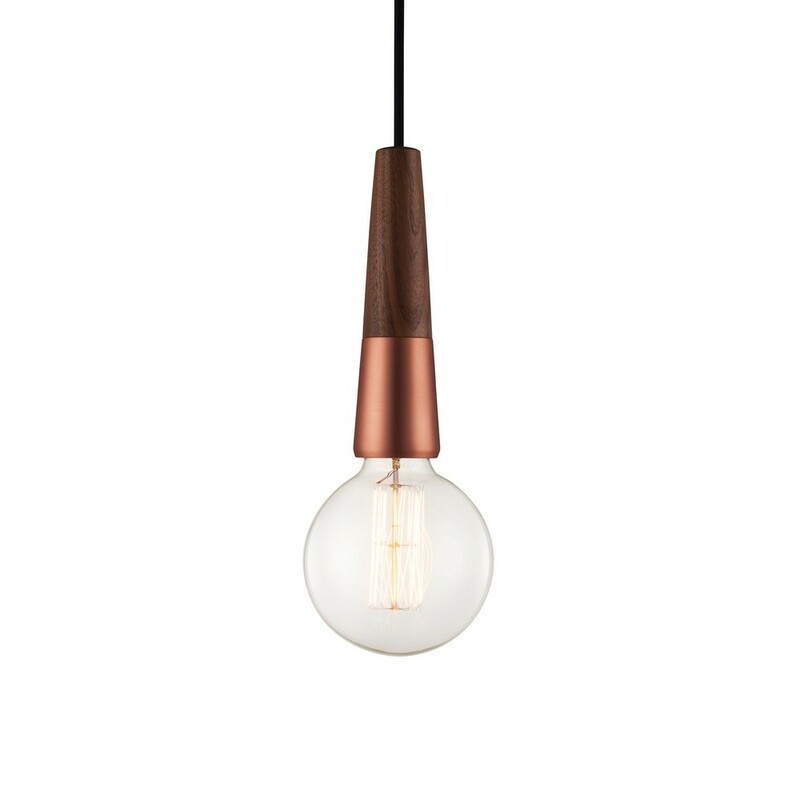 This Nordlux ceiling suspension light represents a beautiful combination of wood and copper. 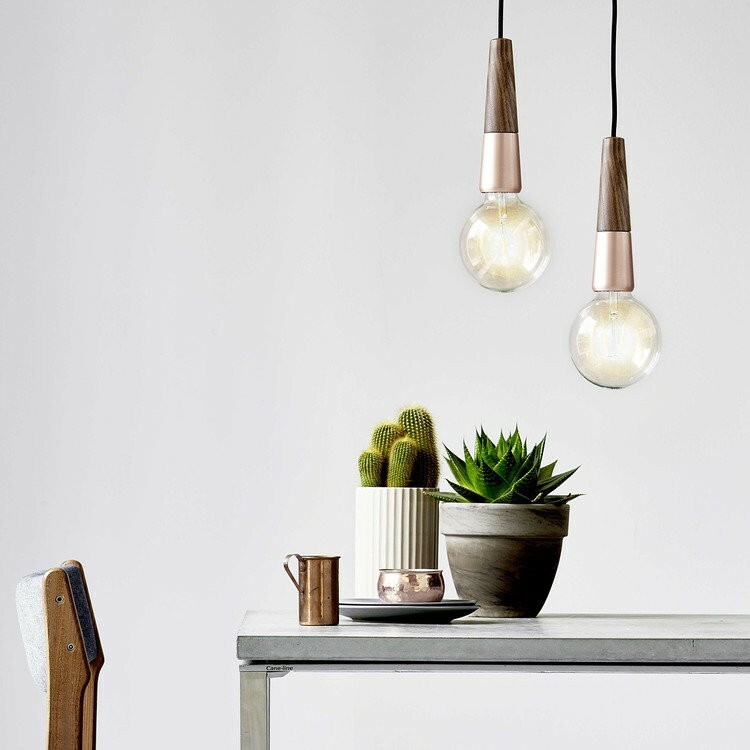 The Nordlux Stripped can be hung individually to create a central focal point, or in multiples to create an eye catching arrangement. 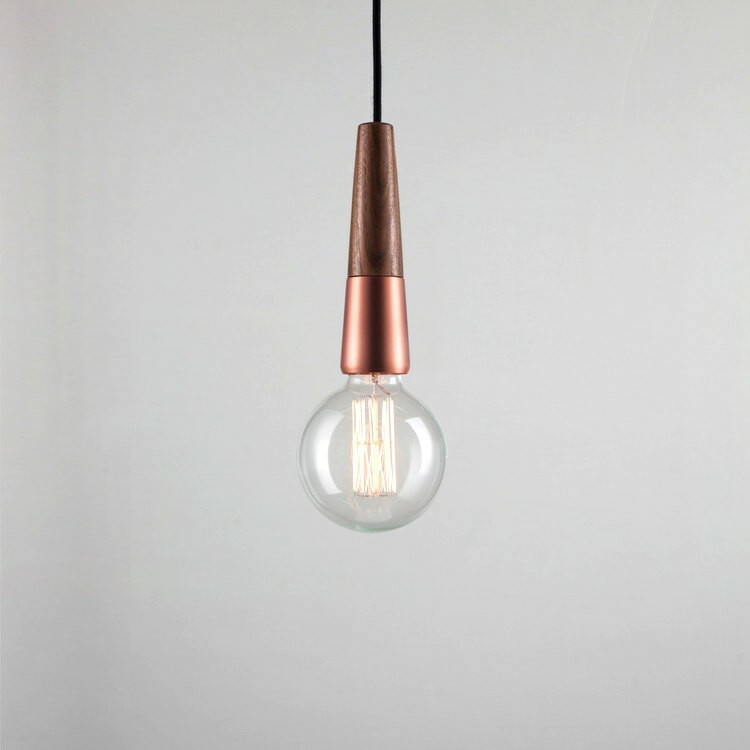 The oiled wood contrasts with the brushed copper to create a ceiling pendant with a contemporary twist.